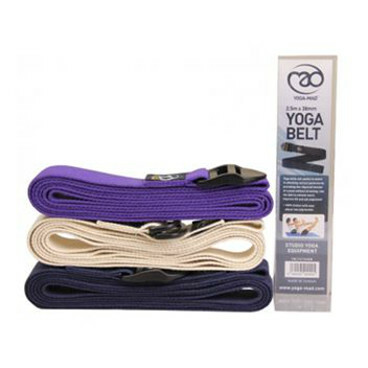 Whether you’re creaking into your first forward bend or you’re an advanced yogi twisting and turning into backbends, we’ve got what you need here at The Sports Room – yoga mats, bags, bricks, accessories and clothing to take you from a grounded standing pose at the start of your class to Namaste at the end. Did you know? Yoga is one of the most effective workouts for removing stubborn fat stores. This is because yoga lowers stress hormones and increases insulin sensitivity, sending a signal to your body to burn food as fuel rather than store it as fat. It’s also great for flexibility and increasing muscle strength and tone. GUYS, IT’S NOT ONLY FOR GALS! 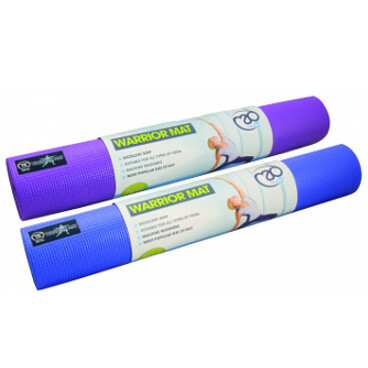 A 6mm mat is recommended, offering good cushioning for your shoulders, knees and hands as you move positions. We also stock 4mm mats. 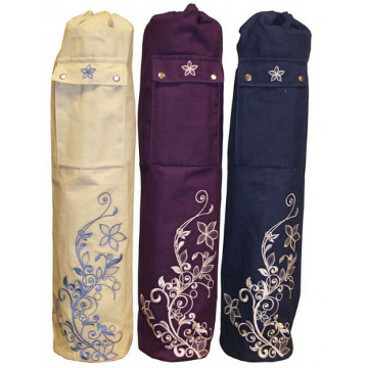 Keep your yoga mat and accessories in one place in an easy to carry yoga bag. 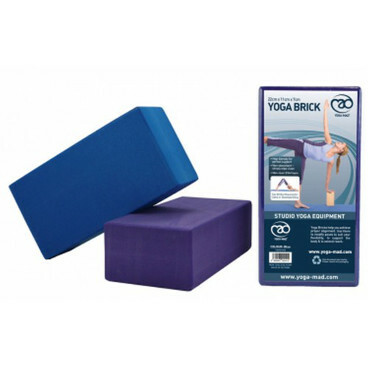 A yoga block is used for cushioning in inversions e.g. the shoulder stand, to support the head in forward bends and for sitting on in seated twists. It is generally used flat as it is not very stable on its side. Makes yoga poses easier for beginners as you ease into poses and more difficult for advanced yogis. 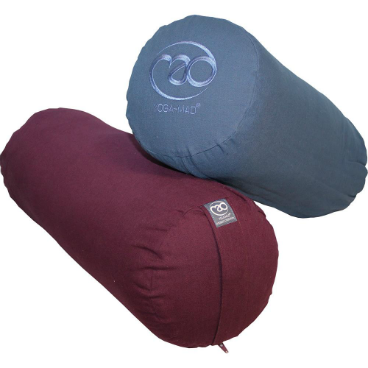 Supporting the body while allowing you to relax without stretching or straining. Pure Lime leisure wear fuses fashion with sport. Designed to be layered, this Danish label is ideal for yoga. Seamless base layers are highly breathable for optimum comfort and ease of movement. They perform technically and you’ll look good in your yoga class or enjoying a coffee with your friends afterwards! Perhaps you are setting up a new yoga class? Or maybe extending your client base? 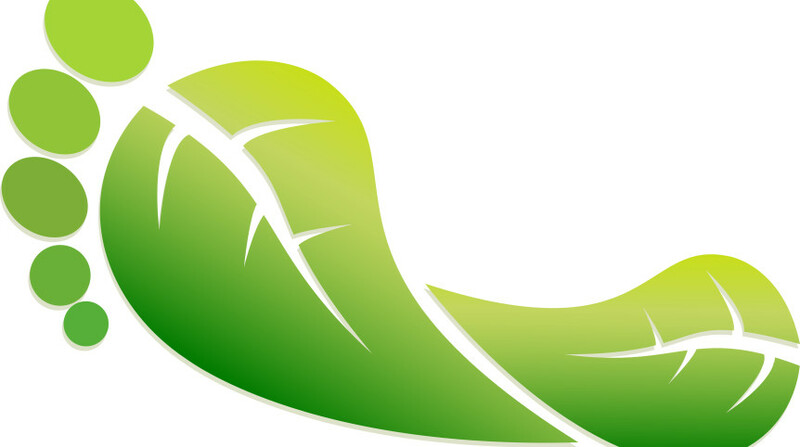 We offer competitive pricing on bulk purchases. Please contact us for great offers. 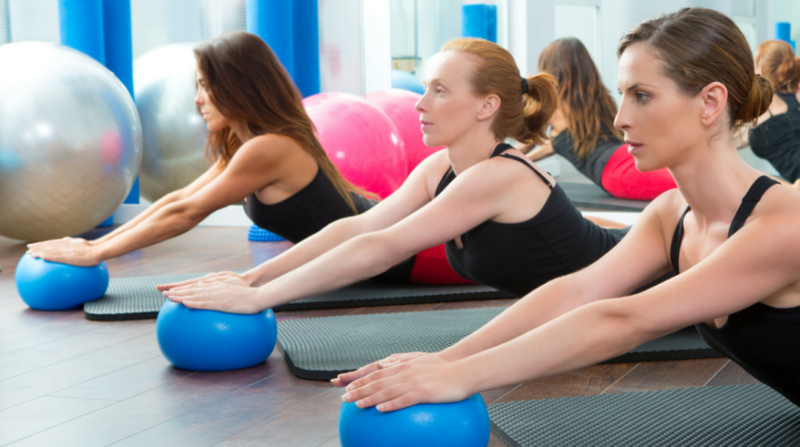 Where to find a yoga class in Wicklow Town? See our A-Z listing to find a yoga class in Wicklow. We’ve teamed up with Ananta Yoga Studios to offer you discounts on yoga classes with Liz Richards, when you purchase a yoga mat or accessory.